If you’re like most people, you probably understand the basics of insurance, but you likely aren’t confident in your ability to get the best deal on the right coverages for your unique needs due to the complexities involved in the process. There are countless insurance companies out there, and all of them promise to provide customers with great coverage options, but as many people have found out the hard way, this isn’t always the case. Thankfully, if you’re in need of insurance but you don’t want to put up with the hassle of seeking it out yourself, there is a solution: partner with an insurance broker. 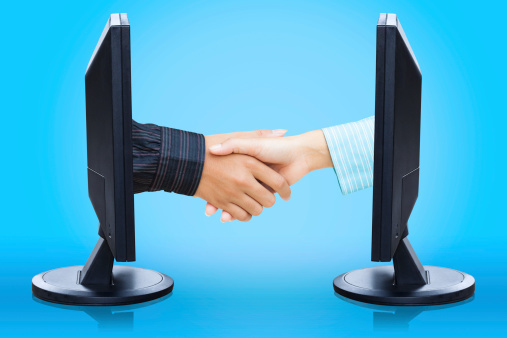 An insurance broker essentially works as a middleman between you and an insurance company. This professional differs from an insurance agent in that an agent generally works for a single insurance company and is tasked with selling you its products, whereas an insurance broker is a third party who is tasked with helping customers find the best insurance company or companies and the right coverages. This means that a broker is not connected to any one single company, and therefore, he or she can search around for coverage options that match your unique needs. In addition to being able to work with a number of companies to get you the right coverages, an insurance broker will also have a firm grasp on proper pricing in the industry. This is a major benefit as insurance pricing can change with time, across companies, or due to various circumstances in a customer’s life. 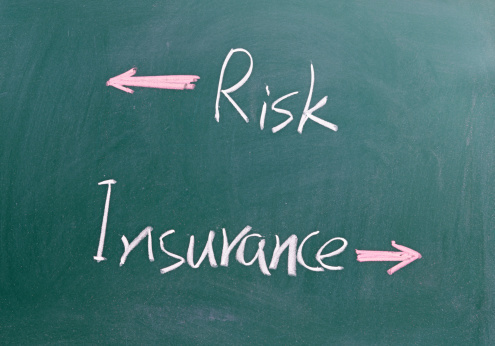 An insurance broker will also act on your behalf if a problem or dispute arises while trying to obtain insurance. Because insurance is already a very complex subject, having an experienced broker on your side can be very helpful. Also, due to the fact that an insurance broker likely connects with numerous insurance companies across the country or even the world, he or she will generally have extensive product knowledge that will ensure you the right insurance products. In the past, finding an insurance broker meant hauling out the phone book and searching. Unfortunately, this method also meant that people were usually only able to have access to insurance brokers in their local areas. 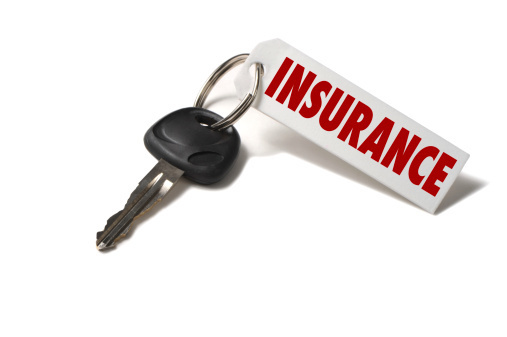 Today, however, finding an insurance broker is as easy as using a search engine. This method allows you to not only find insurance brokers in your local area, but also insurance professionals across the country. This then means that you now have the ability to check into a number of different brokers, thereby broadening the chance that you’ll find the right person for your needs. When searching for an insurance broker, it’s a good idea to do some research on him or her before committing to work together. By checking into a potential broker’s background, track record, and customer reviews, you’re more likely to find someone who can handle your insurance needs effectively and efficiently.